Hi there! It’s Holly Barker here and today I get to meet and talk with the beautiful Karen Pang! 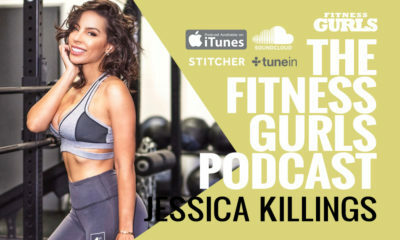 She is a three time Canadian National bikini champion, Miss Bikini America 1st runner up and makeup artist extraordinaire… oh and she models sometimes too! 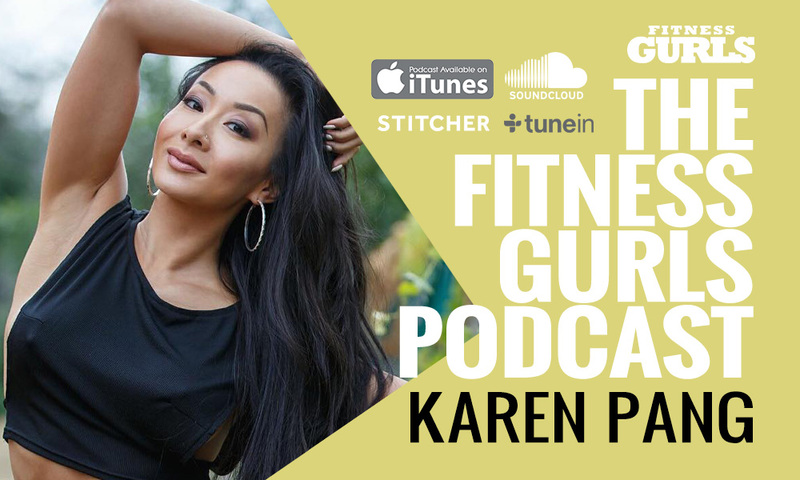 Hailing from beautiful British Columbia, Karen Pang not only has years of experience in front of the camera and audiences, she now uses that knowledge behind the camera working with the biggest names in the fitness scene! Let’s see what our pint-size powerhouse is up to these days!